The happy auctioneer dance (as imaginatively gif’d by the author based on the Christie’s livestream of auctioneer Jussi Pylkkanen). Tonight, auction world records have been set for 12 artists at Christie’s Post-War and Contemporary evening sale in New York. 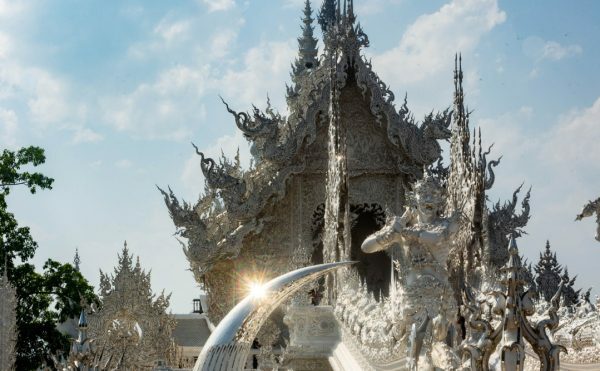 The auction brought in $495 million, making it the highest total in auction history, according to the auction house. 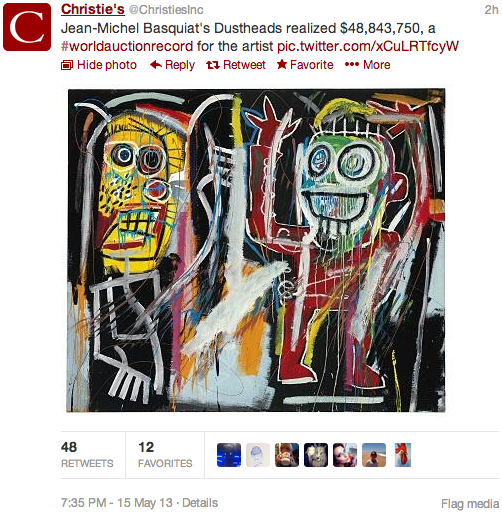 Jean-Michel Basquiat’s “Dustheads” (1982) raked in $48,843,750, even though the estimate was $25–35m. 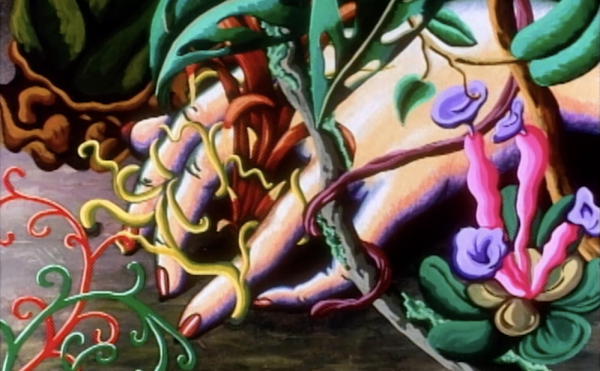 You may be interested to know that this work was in the recent Gagosian show in Chelsea. 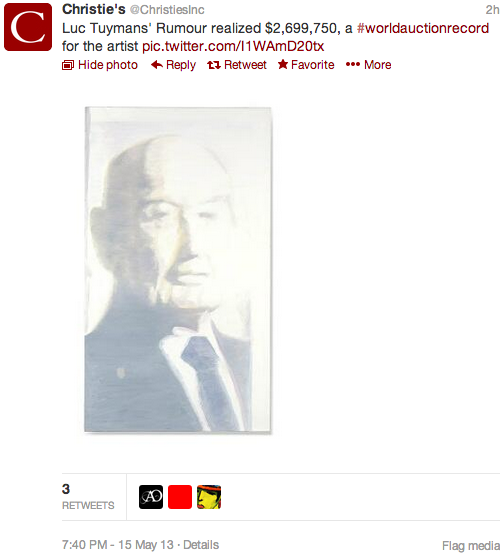 Luc Tuymans’ “Rumour” (2001) scored $2,699,750 (est. $1.4–1.8m). 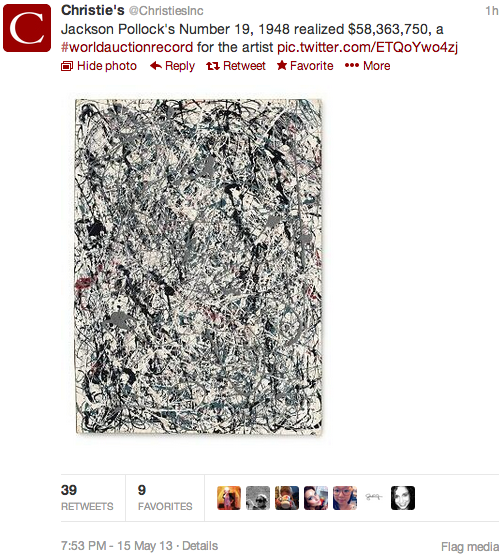 Jackson Pollock’s “Number 19, 1948” (1948) hit $58,363,750 after an estimate of $25–35m. 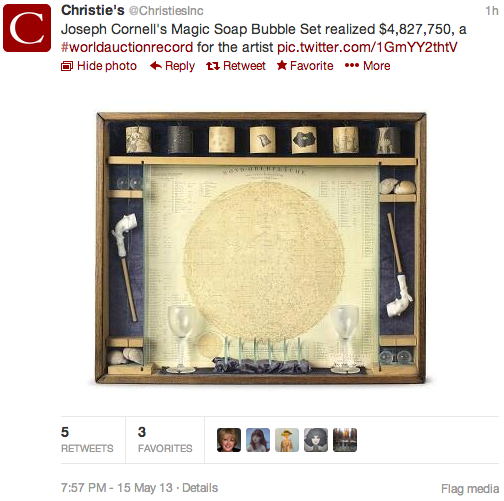 Joseph Cornell’s “Magic Soap Bubble Set” (1940) realized $4,827,750 (est. $500–700k). 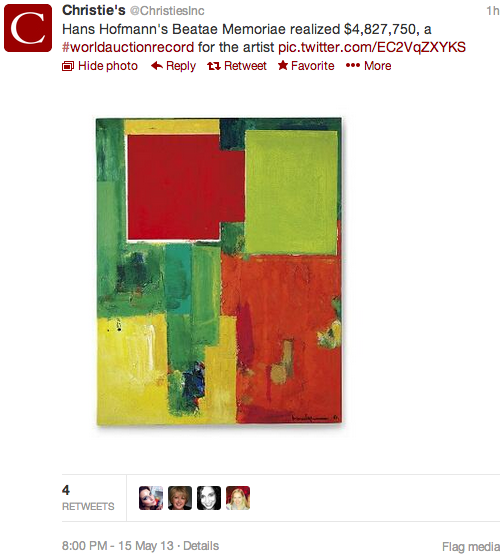 Hans Hofmann’s “Beatae Memoriae” (1964) realized $4,827,750 (est. $2–3m). 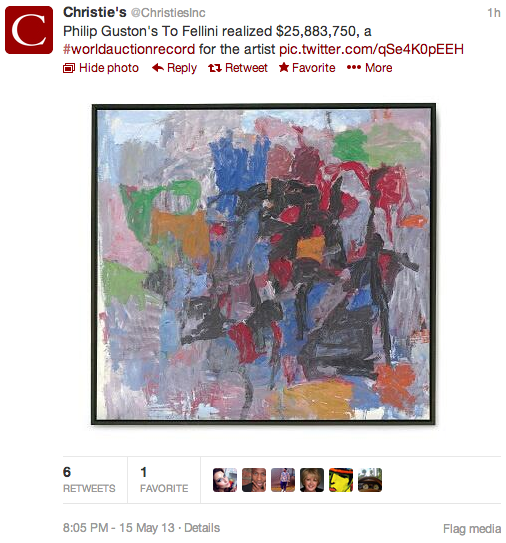 Philip Guston’s “To Fellini” (1958) realized $25,883,750 (est. 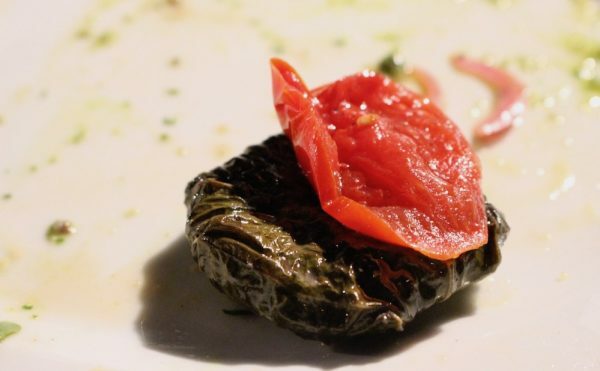 $8–12m). 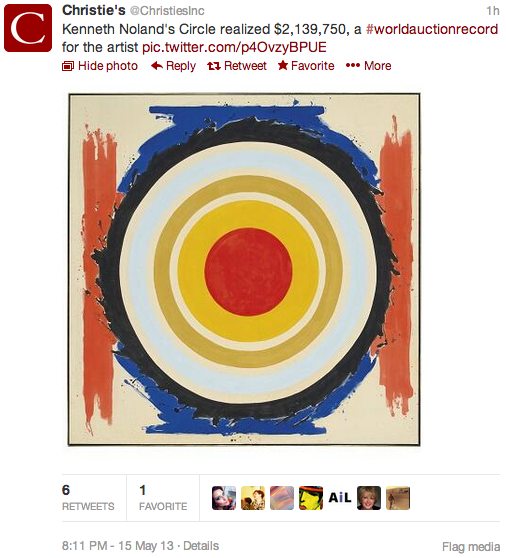 Kenneth Noland’s “Circle” (1958) snagged $2,139,750 (est. $900k–1.2m). 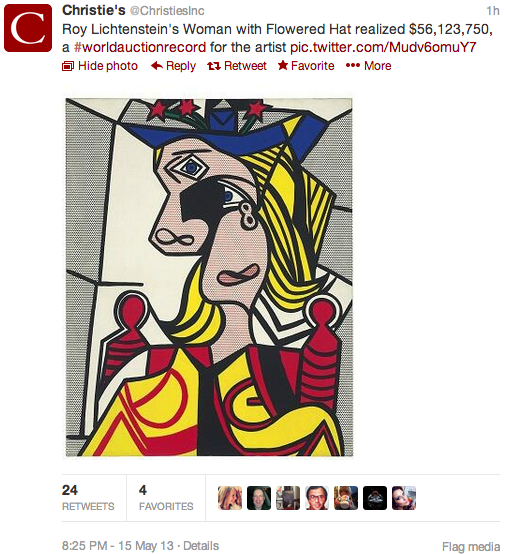 Roy Lichtenstein’s “Woman with Flowered Hat” (1963) realized $56,123,750 (strangely there was no public estimate). 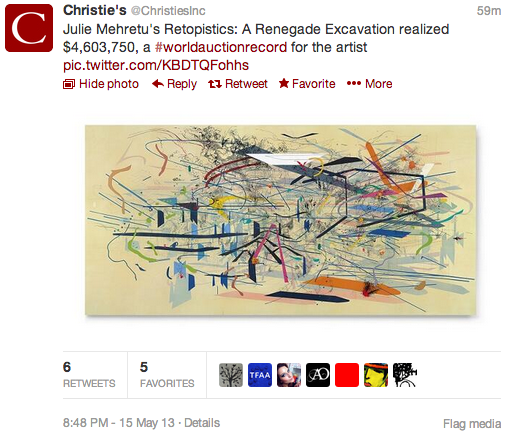 Julie Mehretu’s “Retopistics: A Renegade Excavation” (2001) shot past its estimate ($1.4–1.8m) to bring in $4,603,750. Richard Serra’s “L.A. 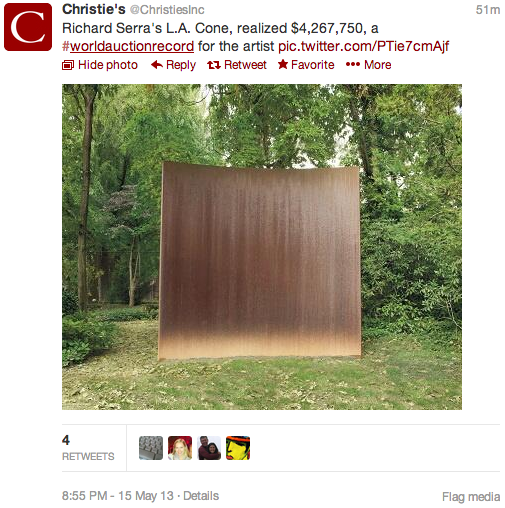 Cone” (1986) hammered in at $4,267,750 (est. $1.5-2m). 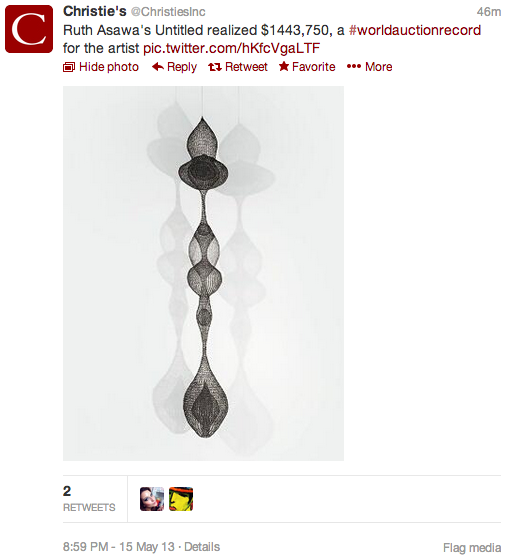 Ruth Asawa’s “Untitled” (late 1960s) realized $1,443,750 (est. $250–350k). 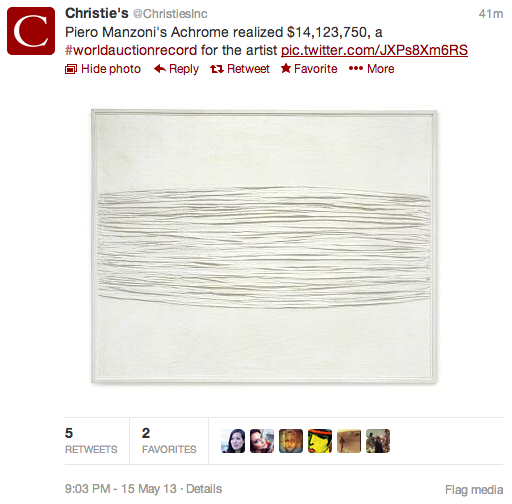 Piero Manzoni’s “Achrome” (1958) brought in $14,123,750 (est. $6–9m).